Weekender: Art Fests, Punk Rock and Pop-Up Businesses! This weekend culture will descend upon us with all the intensity of a summer rainstorm. 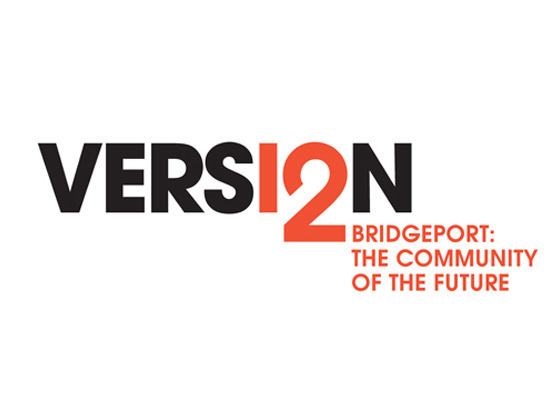 Version Fest 2012 launches its opening salvo by taking over Bridgeport - inside and out. And at Manifest, Columbia College Chicago students will take part in the school’s Great Convergence, part of the day-long showcase of the varied cultural fruits of their labor from the past academic year. Then a whole slew of celebrations are going down around Cinco de Mayo and Polish Constitution Day – no doubt the sounds of feasting and dancing will ring through many neighborhoods. Sound is one of Chicago’s more abundant resources, from annoying sounds, like short sharp car honks to the soothing sounds of waves along the lakefront. Mainly we experience a steady stream of city-suitable sounds – sirens, air brakes, jack hammers, CTA announcements, lovers&apos; spats, randomly yelled insults … You get the drill. In the midst of that cacophony local artist Jason Lazarus has a plan: to create his own small sonic intervention. 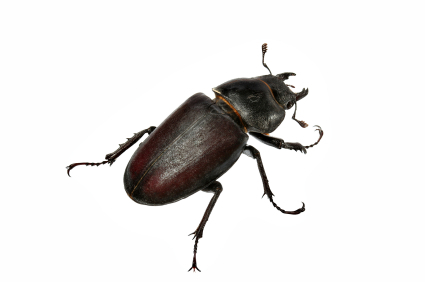 Friday night at precisely 8:37, Lazurus will unleash a one-minute burst of noise. The name of the project is Occupy837. Think of it as an arty twist on the old 420 – an act that is simultaneously solitary and collective in form. But now he’s going public, by inviting the crowd gathered for Manifest to participate. He&apos;ll bring a big pile of thrift store pots and pans to a parking lot at 916 S. Wabash and ask people to grab some and bang away. His political target is a bit closer to home: Super PAC reform. Lazarus is concerned that these new actors and methods of financing campaigns have contributed to the “failure” of our political system. Success or failure is something Lazarus himself has had to contend with on this project. “Victory will be either small, nil or big and … I’m so scared of this failing that I’m just going to do it and embrace it." 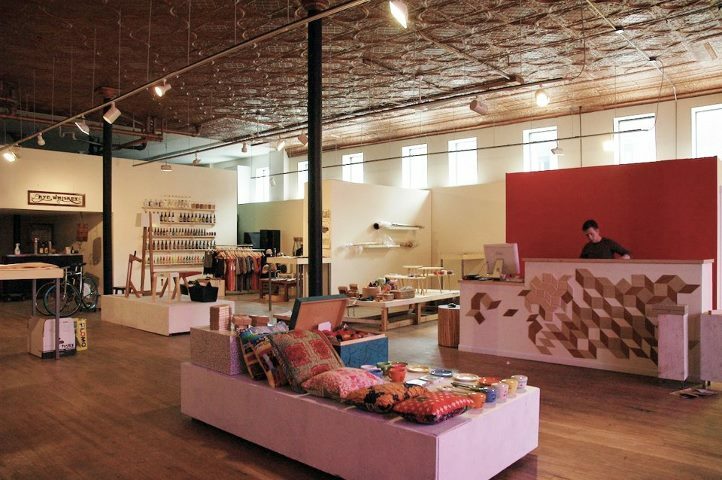 For a preview, head to Manifest, which is all day Friday. The rest of Weekender’s community-building events are below! Theater by and for immigrants, exploring how Mexico&apos;s violence affects young people. 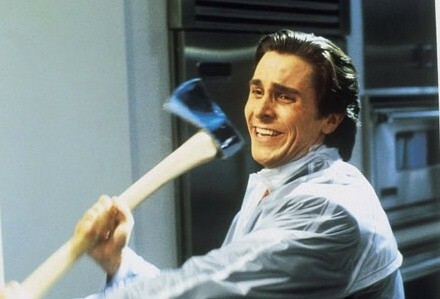 Investment banking, red in tooth and claw - and axe! 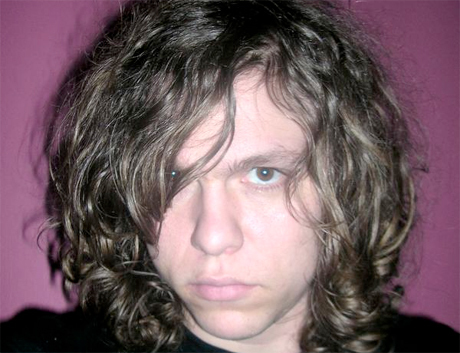 A documentary exploring the short life, time and music of punk rock musician Jay Reatard. Art types at work and play, throughout the month of May! 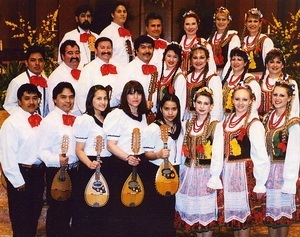 A concert featuring music from Mexico and Poland - sweet!